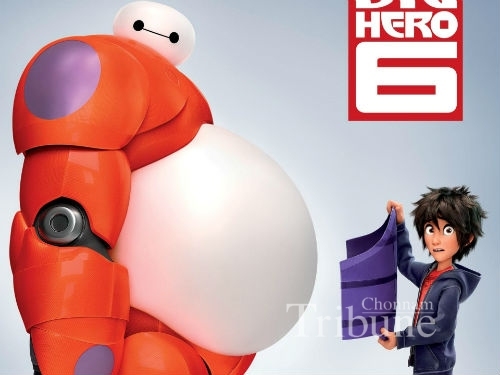 Big Hero 6 is a 3D computer-animated superhero action comedy film that won the Academy Award for best animated feature film on February 22nd, 2015. The story of this film is about a young robotics prodigy named ‘Hiro Hamada’ who forms a superhero team to combat a masked villain. A: You’ve got hurry if you want a catch a botfight. B: I have to go here! If I haven’t gone to this nerd school, I am going to lose my mind*. How can I get in?